Saturday & Sunday @ 1pm - Participate one day or both. GREAT PRIZE PACKAGE INCLUDING: $25 Harvest Bucks, a Plush Toy, a Certificate, plus…Bragging Rights! Register your child at the festival. Online submissions are now closed. Guidelines and Registration: Limited to 20 entries per category each day. No entries after 1:00pm on the day of contest. Participants must be present at contest area no later than 1:00pm on the day of contest. 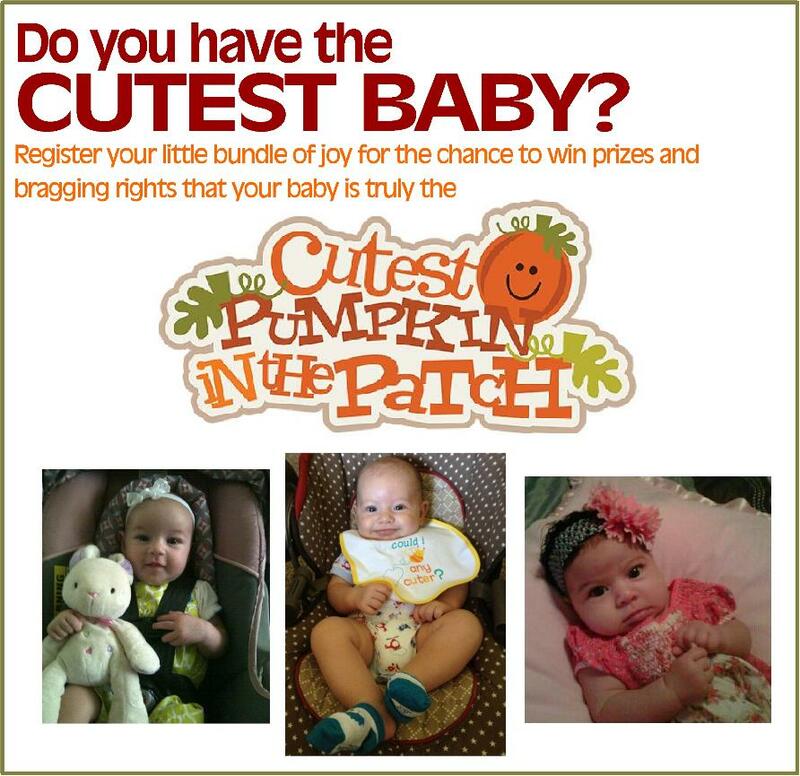 Babies must be no older than 24 months old on the day of contest to be eligible. Cutest Babies will be introduced by our event staff. Judging will begin as soon as all babies have been introduced. All results of the judges are final, and no scores will be shared with contestants. One winner from each category will be chosen and announced. Categories: Girls and Boys no older than 24 months on contest day.